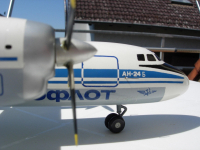 CCCP-74267 A vintege 1970s IL-22 Aeroflot model on gear, made in Russian. 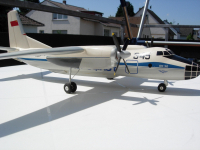 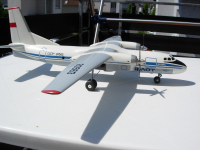 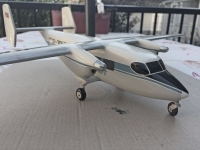 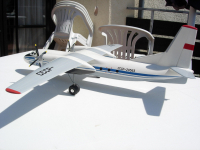 If anyone can tell me the name of the company that made this model please let me know. 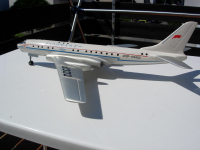 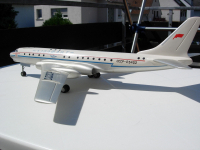 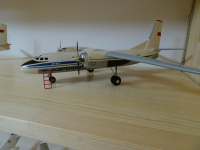 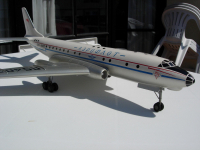 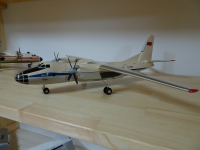 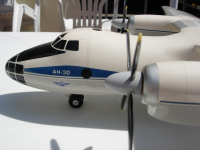 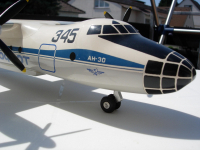 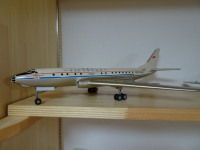 FOR SALE: A beautiful Pacmin mint condition Aeroflot Tupolev Tu-154 display model in 1/100. 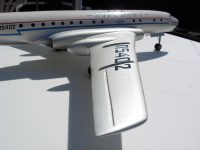 Top quality workmanship. 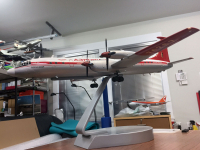 Price $375, buyer pays actual postage costs from Vancouver, Canada.